bois de vache: "@juicebat@radical.town silly rats! 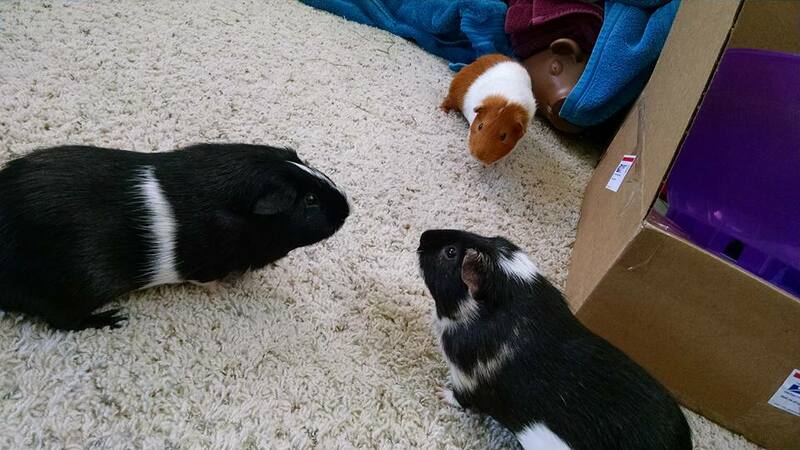 How are they g…" - Guinea Pig Party! @juicebat it&apos;s been more than 5 minutes since you posted so I hope you&apos;re having rat time!